Who are you, at LUNA EAST? Are you a popular kid, a wallflower, a drama club diva, a debate whiz? 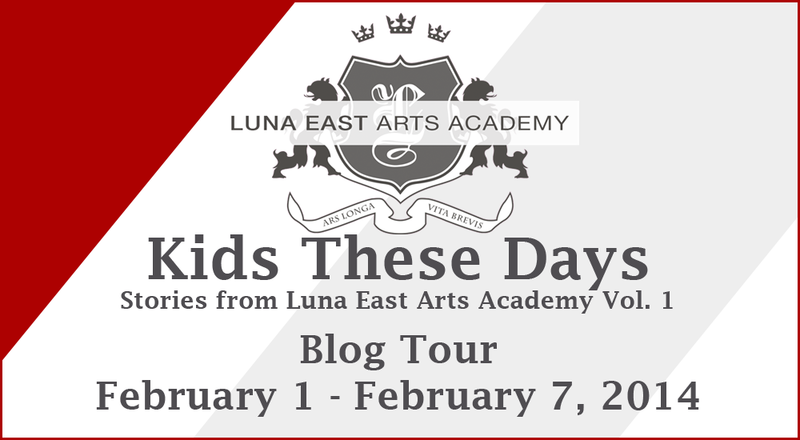 Visit lunaeastacademy.org to read more stories from #LUNAEAST, and submit your own. For readers 16 and up. The stories in Luna East were cute and fun, and there were no two stories alike. I liked how there were so many eyes to see high school in, and so many people to rub elbows with. Since this is just volume 1, the stories barely scratch the surface of what could be happening inside the school, but it’s a good start to get yourself acquainted with the environment. True enough, it felt like the school was a playground for the imagination, and reading through the stories got me more excited to finish mine, and mention some of the characters who were already in the other stories. I didn’t study in a school like Luna East, but even so, reading this was almost like I was back in high school. In a good way, though, because my high school life was pretty tame and I could use a little excitement. As the summary said, the stories here are mostly about love — you know, the high school kind of love. 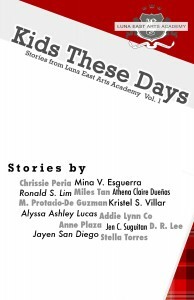 Crushes, unrequited love, love-hate, unexpected type of love from the popular people to the people who consider themselves nobody inside the halls of Luna East. But more than love, they’re also stories of friendship — from kids who grew up together to kids who just got to know each other. You might see yourself in one of these stories, because even if the setting is completely fictional (and artsy), and even if you never had to wear unnecessary vests, high school is pretty much a universal experience for all of us. You might hate it or like it (or like me, you’re pretty ambivalent about it), but there’s always that one (or two, or three) high school memory that you will always tell the friends you meet post-high school. 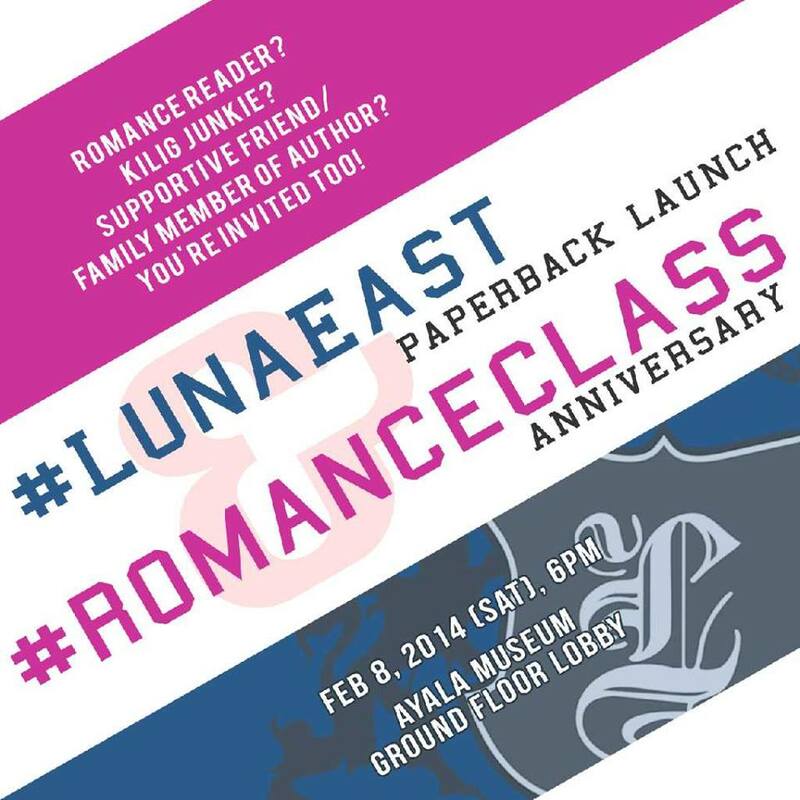 Come join us at the #LunaEast launch on February 8, 2014, 6pm, Ayala Museum! :) It’s also the first year anniversary of #romanceclass, so if you want early feels for February, then join us! Get to meet the authors, mingle with other fans, and have some cookies! We’d love to see you there. :) Go, Wolves!